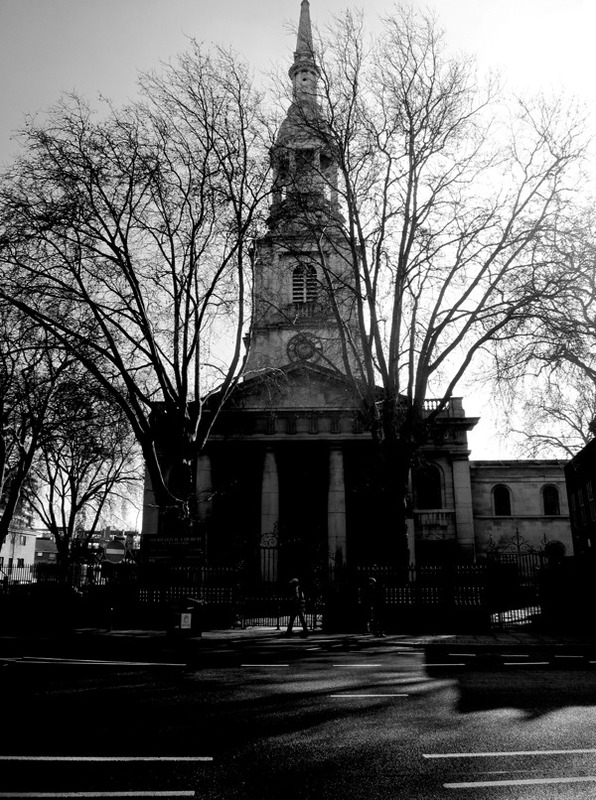 First published in 1722, there has been enormous speculation around the identity of the churches in ‘Oranges & Lemons.’ But since St Clement’s Eastcheap once stood in close proximity to St Martin Ongar within an area traditionally inhabited by moneylenders in the City of Lond0n, I deduce these are the two churches featured in the opening lines. 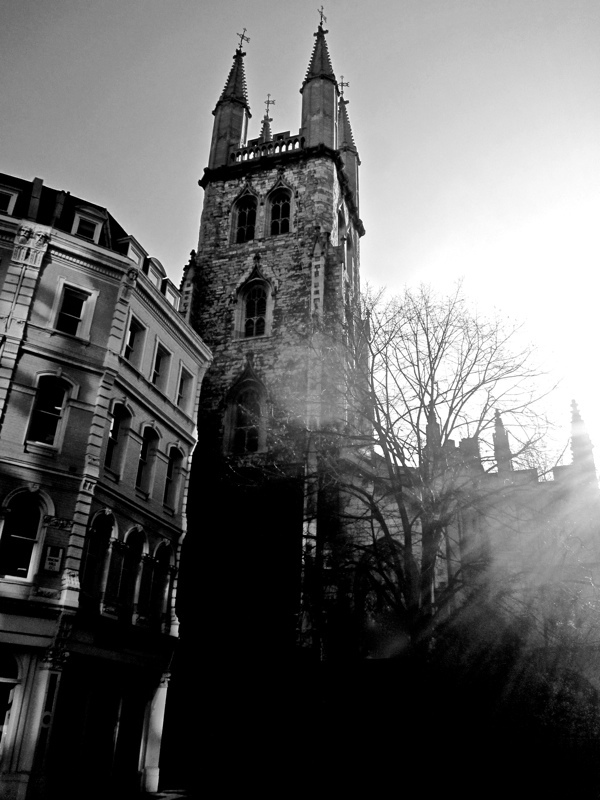 From here, the locations spiral out and around the City like a peal of bells blowing on the wind. The third line refers to St Sepulcre-without-Newgate which stands opposite the Old Bailey and close to the location of the Fleet Prison where debtors were held. 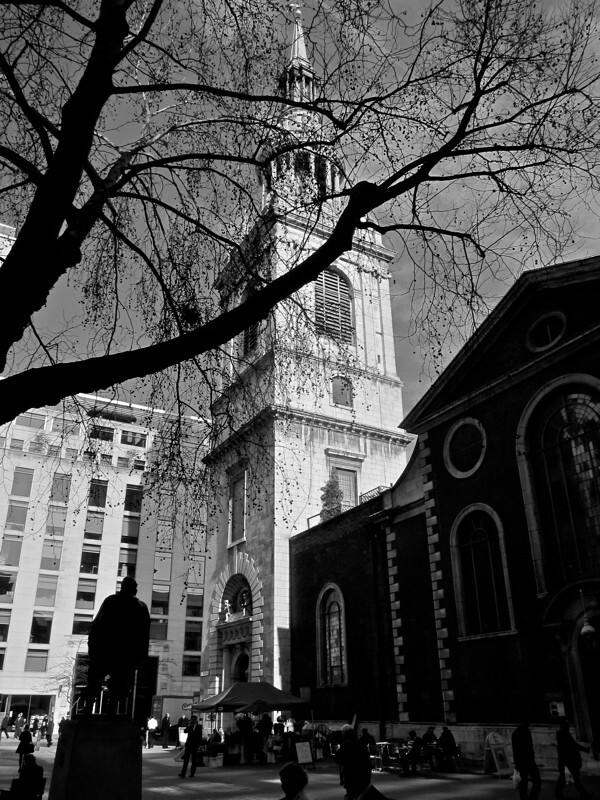 The fourth line features St Leonard’s, Shoreditch, while the church in the fifth line is St Dunstan’s, Stepney, and rhyme culminates back in the City of London at St Mary-le-Bow, Cheapside. Love it, memories of childhood. Odd how one can miss the context of old familiar rhymes. 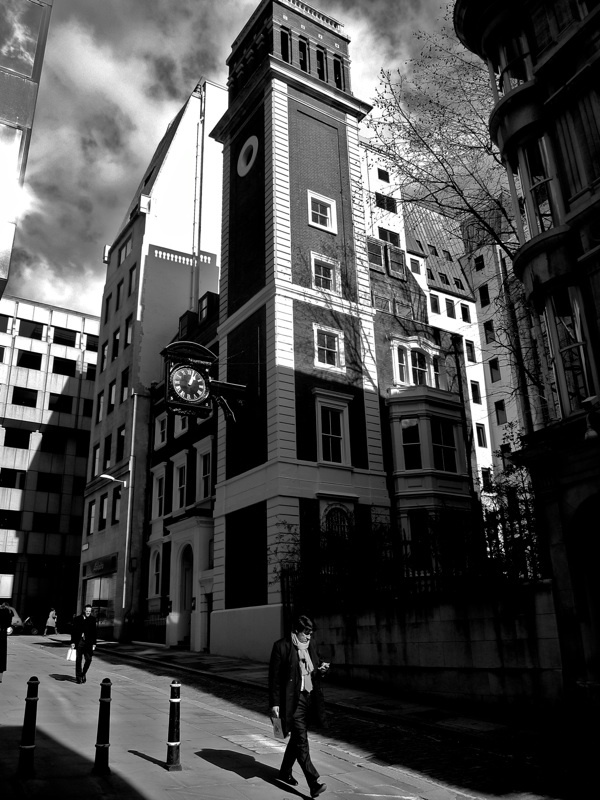 As a child, unfamiliar with business of the City of London, I liked the way the rhyme suggested the sound and tone of the bells and was amused by the conversation between the bells without much thought of its significance. As a teenager I appreciated the sinister use of the rhyme in 1984 and how it signified Winston and Julia’s doomed love and arrest. 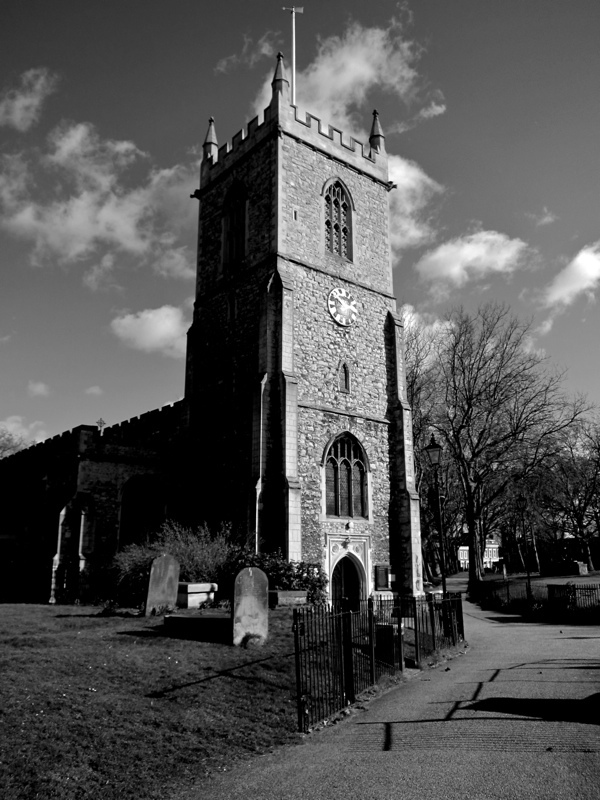 By focusing on the location of the churches, this post suddenly made it clear that the writer of this old rhyme uses the bells to summarise the business within the narrow lanes and counting houses of the city. It’s all about commodities, exchange, hope of turning a fat profit, handling debt and the uncertainty of the markets. The daily business of the City. 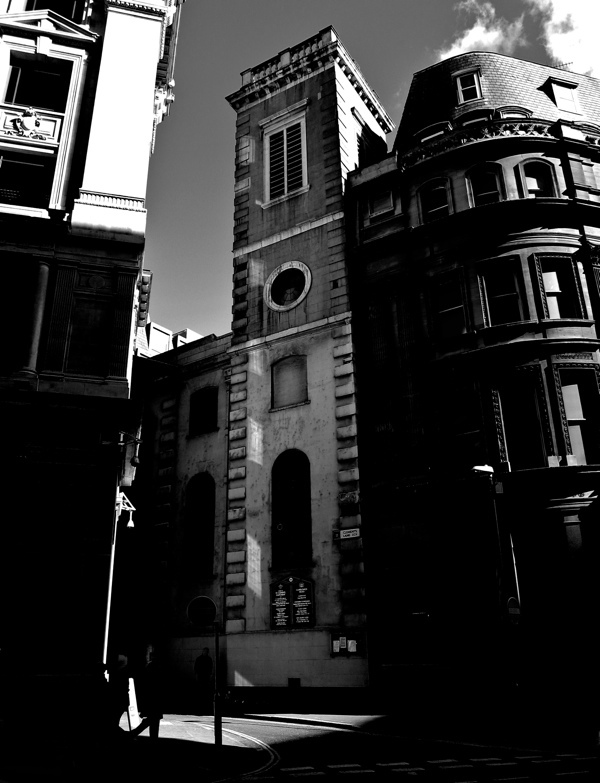 The significance the Church has declined but the power house of the city rumbles on. Thank you for the YouTube link Greg! I like this, and how about ‘kettles and pans’ say the bells of St Anne’s? Your blog inspired me to do the same when I was on a work trip down to the smoke! Thank you.